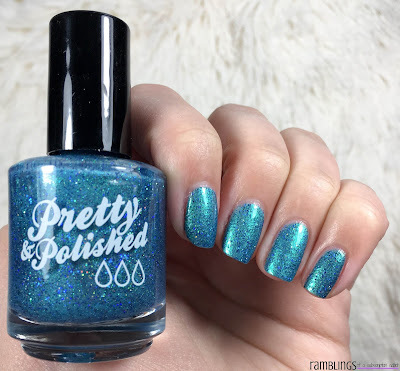 From the Bummer Summer Collection from earlier this year, today I have I'm No One's Mermaid by Pretty & Polished to share with you lovelies. 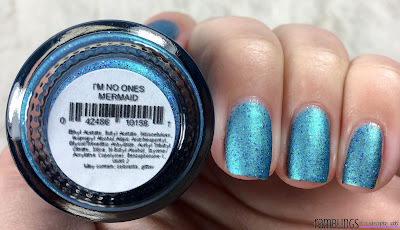 I'm No One's Mermaid is a turquoise-y teal metallic shimmer base with blue and holographic microglitters. Am I the only one that sees a metallic type finish? 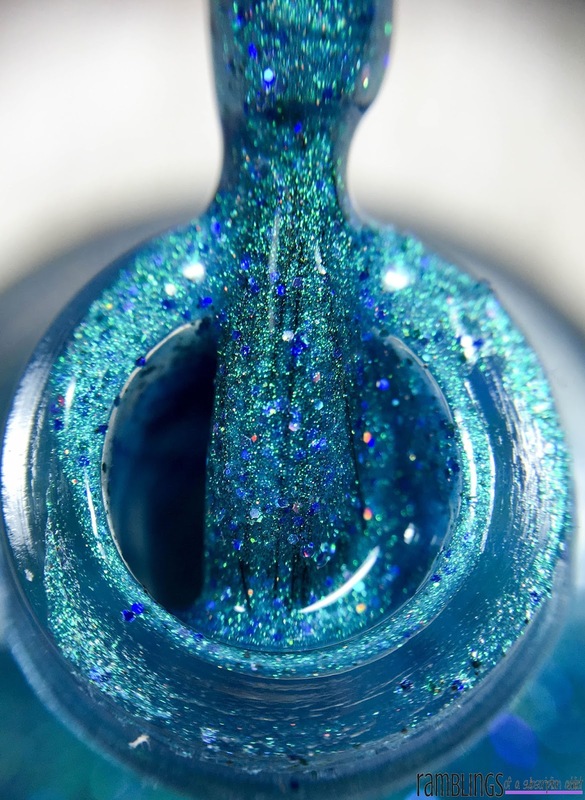 Maybe I'm inhaling too many polish fumes. 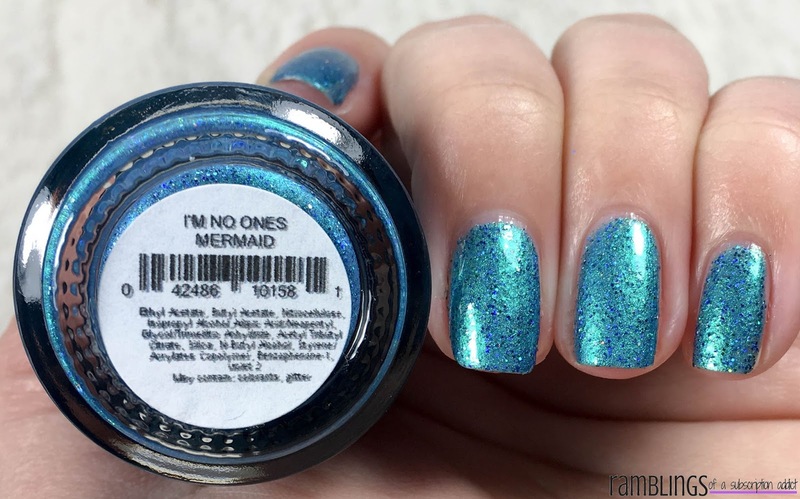 I'm No One's Mermaid is a lovely polish but is on the thinner side. I used three coats to reach full opacity and did find texture so a top coat is necessary for a smooth finish. 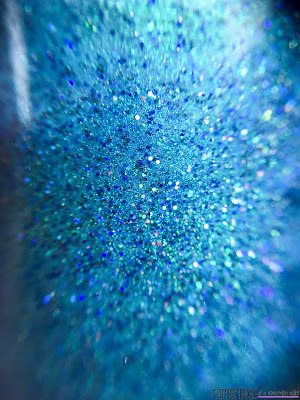 It dried to a satin finish as well. 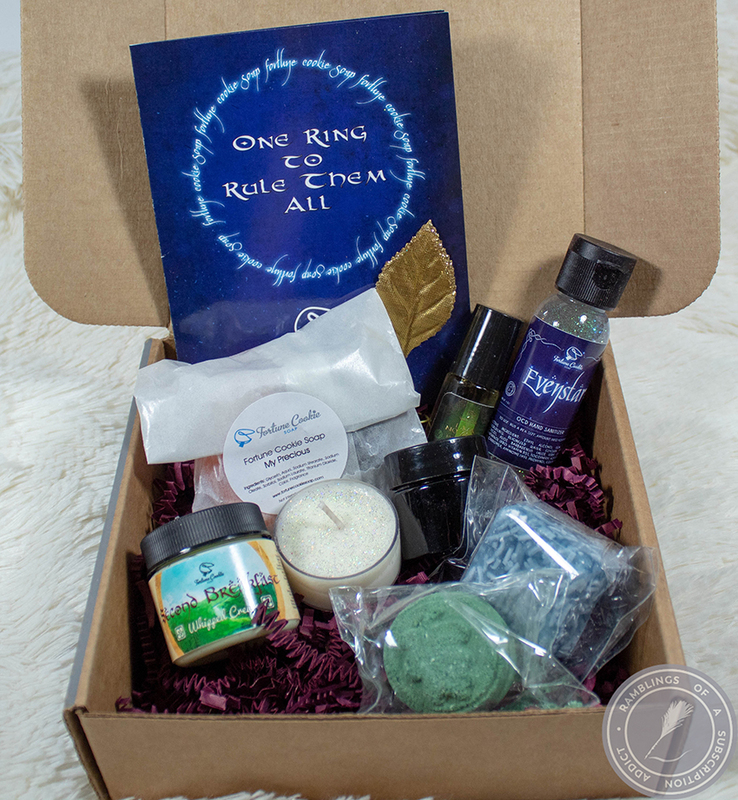 Do you own I'm No One's Mermaid? 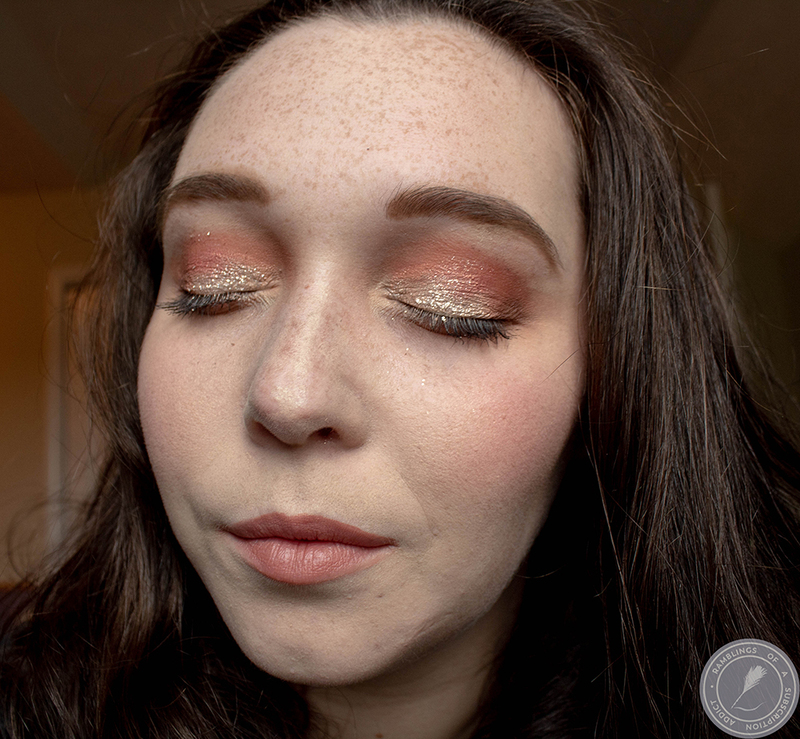 Let me know what you think of it or if you want it!